Why Join? 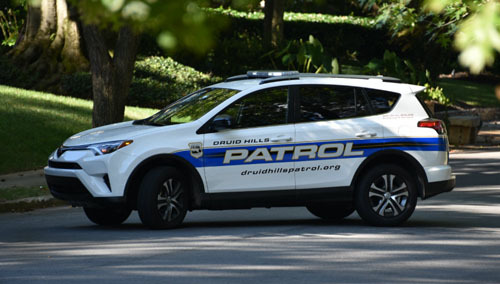 Membership in the Druid Hills Patrol offers several benefits. DHP officers supplement the under-staffed police departments and provide a dedicated police presence that the City and County cannot supply. Unfortunately, the Atlanta and DeKalb police departments are understaffed and unable to provide the kind of community policing that most of us remember from our youth. 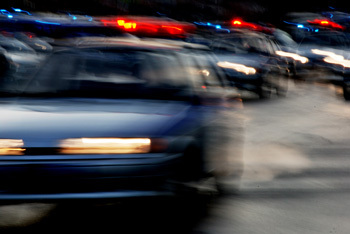 “Beat” officers are stretched so thin that they cannot perform enough routine patrols. Police officers must prioritize 911 calls over routine patrols, and demand on police services can pull officers into other areas. Additionally, our courts and jails are clogged, and non-violent crime like burglary doesn’t receive significant (if any) jail time. 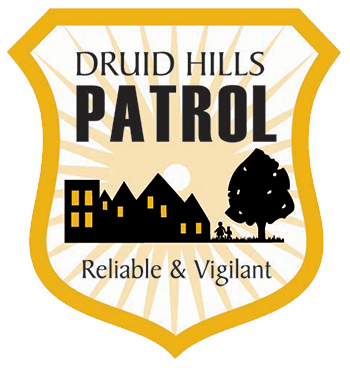 Our officers’ ONLY assignment is to deter crime in the coverage area and monitor police radio for emergencies IN DRUID HILLS. When they are already patrolling the neighborhood, they usually respond faster than DKPD or APD officers. If a member suffers a theft or break-in, our officers serve as advocates with the police department to ensure that the member receives the follow-up and attention s/he needs. The presence of bona fide police officers patrolling in the neighborhood not only decreases police response time to a break-in but also enhances the safety of our entire neighborhood, including our parks, streets and sidewalks. All of our officers are off-duty City of Atlanta and DeKalb County Police officers. They patrol our neighborhood wearing full police uniform and carrying all standard equipment, including radios, handcuffs and weapons. 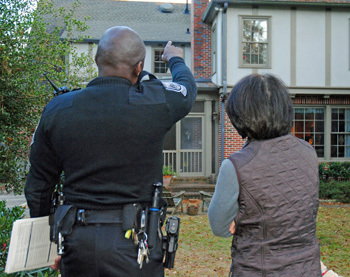 DHP officers maintain direct two-way communication with the police departments via police radio and monitor 911 calls for both jurisdictions to listen for criminal activity in Druid Hills. DHP officers have emergency response capability and full powers to arrest. 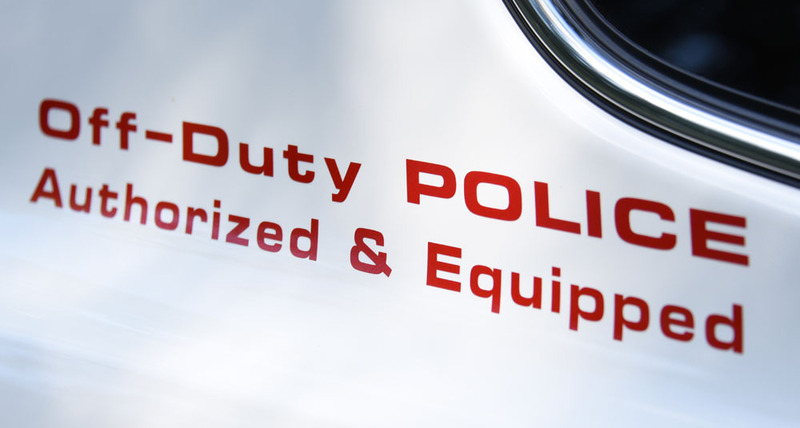 They are managed by our Officer-in-Charge, Atlanta Police Lt. Tony Singh, and they patrol in a clearly marked DHP vehicle that gives our officers immediate credibility when they pull over to investigate a suspicious situation or individual. Officers will check your home while you are away. All it takes is a simple vacation patrol request via the DHP website. 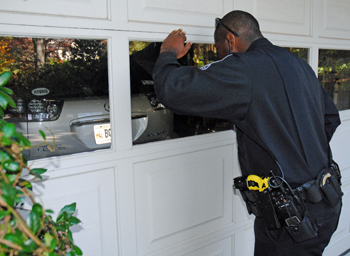 We provide our officers with a smartphone and access to a secure database, so that if an officer discovers unusual circumstances at a member’s home—open garage door, truck loading furniture in the driveway, evidence of a break-in or the like—she or he can notify the member directly. 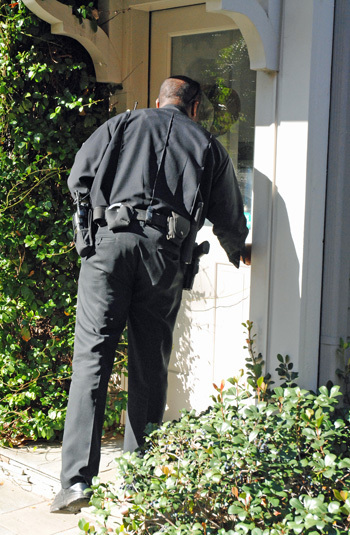 Upon request, DHP officers will visit your property to perform a detailed home security assessment and highlight potential security risks. Homeowners—even those who have installed security systems and cameras--often overlook simple deterrence improvements such as upgrading door and window hardware or casing, adding or redirecting exterior lights, installing motion sensor lights, or modifying landscape plantings. 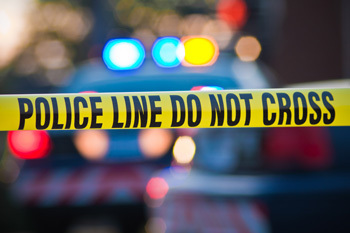 Alarm systems do not deter most criminals because they know there will be a delay before police arrive on scene. 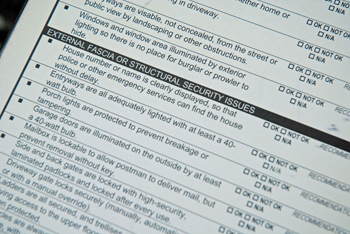 Also, electronic security systems only alert the homeowner and police AFTER an intruder has already entered a structure. 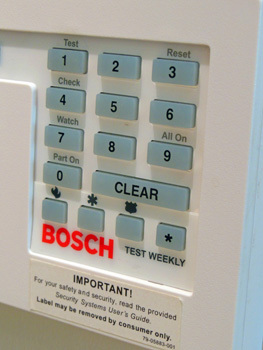 Security systems don’t protect you when the system is disarmed. Nor do they provide protection when you or your children are in your yard. Alarm systems without motion or window sensors allow windows as entry points as well as entry without detection. Cameras and Ring doorbells can be useful to alert residents to prowlers, but often they only provide video documentation AFTER a crime has been committed. 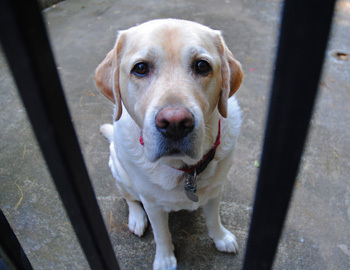 Dogs are not adequate protection against armed intruders. Sadly, even aggressive dogs can be drugged or poisoned. The presence of bona fide police officers on patrol is a more effective way to reduce crime throughout the entire neighborhood, including our sidewalks and streets. The annual dues of $395 break down to $33 per month, less than $8 per week or $1.09 per day. What other service can you get for $1.09 per day? 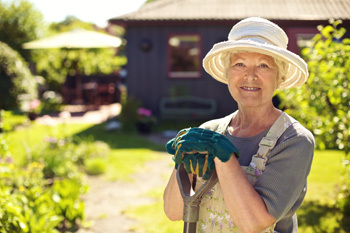 Isn't that a good value for protecting your family and your property? Compare the DHP monthly dues to your other monthly services. 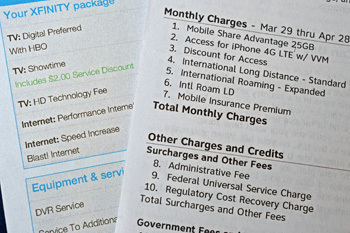 How much do you pay per month for phone, internet or cable TV? What about the cost of premium TV channels, like sports and movies? Isn’t security as--or more--essential than those services?